You are in the market for your first home and are wondering what you should take into account. Its important to look for an affordable first home as there are many unforeseen costs of home ownership. It is important to plan carefully before you buy your first home because mistakes in the home buying process will affect your finances for years to come and they can affect the future of your young family. 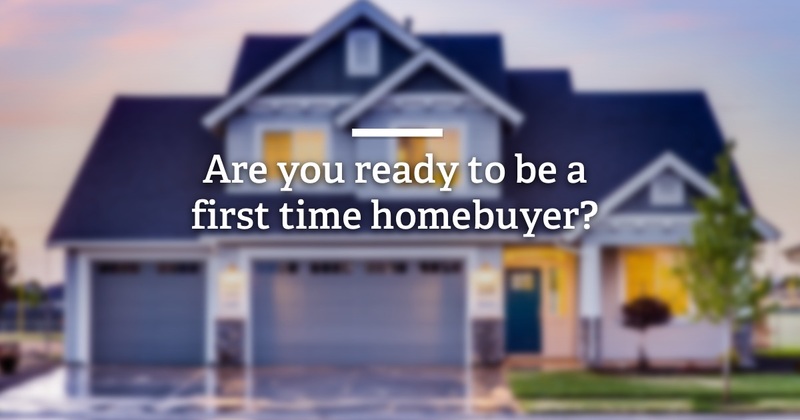 Homebuying TipFigure out your needs and be modest. Many young people find themselves with huge mortgages because when they buy their first home they buy to impress. You are still young and your family is small so in reality you will not need a home with lots of bedrooms. 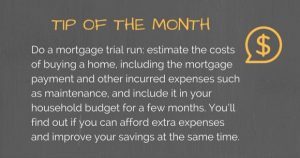 Think about the debt and buy only what you can comfortably pay off every month. You can buy a second bigger home later as your family grows. Start saving early. Ordinarily lenders ask homeowners to put down 20% but in order to attract buyers some go as low as 3%. You may be tempted to go with the latter but the truth is that the lower the down payment the higher the interest. If you save for a long time you will be able to go with a lender who will take 20%. There are thousands of places online to search for homes for sale. The key is finding a local real estate broker’s website that gets their information straight from the MLS. Although the major real estate websites that you have heard of like Zillow and Trulia may have all of the bells and whistles, they may not have ALL of the listings in your area. Some of the more advance real estate searches even provide SOLD property searches like this. Find people who can help walk you through your purchase. Friends and family that have experienced buying a home can help you avoid some of the common pitfalls. However, you should also find a reputable real estate agent to help you not only locate the ideal home but also go through the transaction. A professional agent will advise you on what steps you need to take and they can guide you through the paperwork – brace yourself because there will be lots of it. Never sign a deal in haste no matter how good it looks. Some sellers tempt buyers to buy quickly by offering unbelievable terms. Unfortunately if it’s too good to be true it probably is. You should take your time and read all documents to understand what you are getting into. Better yet, hire a real estate lawyer to look over all documents – it will cost you a bit of money but you will avoid getting scammed. Think about the long term maintenance of the property. 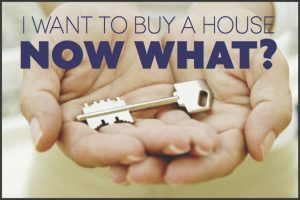 If you don’t want to do it yourself you should think of buying a condo or an apartment, but if you don’t mind the responsibility you can buy a traditional family home. These tips, and the assistance of a good REALTOR, should help you successfully buy your first home.